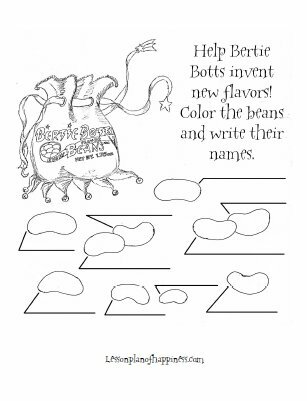 Now’s your chance to design your own flavor of Bertie Bott’s Every Flavor Beans. What flavors can you think up? Click on the picture to go to the full-sized PDF!